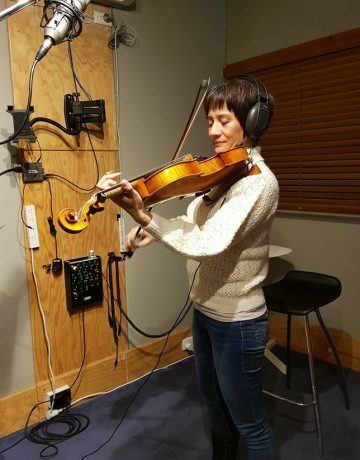 As a versatile and flexible quartet, we are able to record classical, jazz or pop/rock recording sessions. 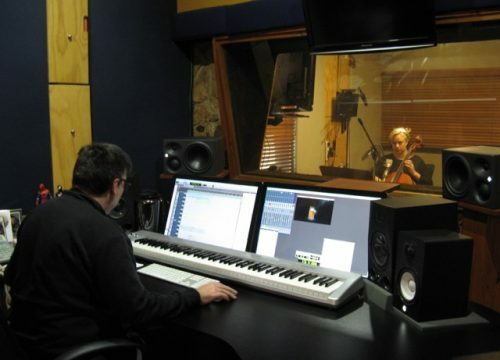 We can provide you with a soloist, duo, trio, quartet or a number of musicians for television, film soundtracks, CDs or any commercial work. 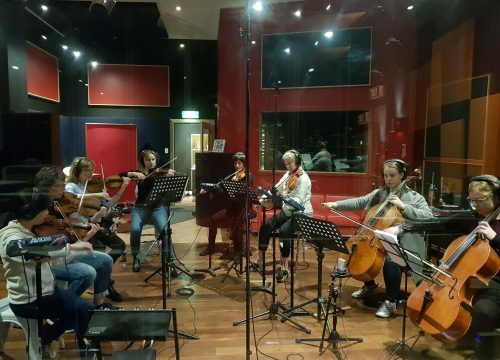 We were invited to feature as the performing string quartet in the wedding episode of Tess and Nick in the Australian TV drama series “McLeod’s Daughters”. We spent a number of days filming on set and performed the music for the wedding. Bridgestone Tyres (2015 and 2017 commercials which are currently on air). 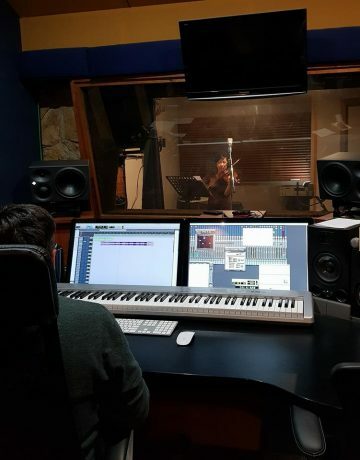 We supplied 8 musicians for each commercial. 10 of the 12 University of South Australia “Learn from Experience” series of television advertisements. 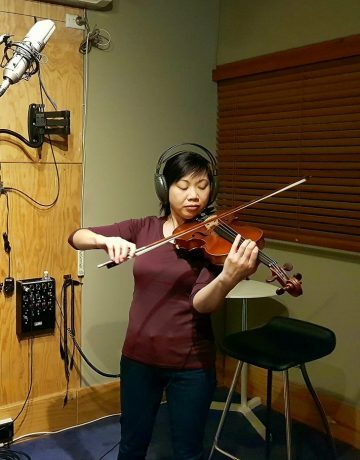 We have recorded background music for Disney, and our first violinist Carolyn played solo violin in the award winning Anifex animation short film Gargoyle. 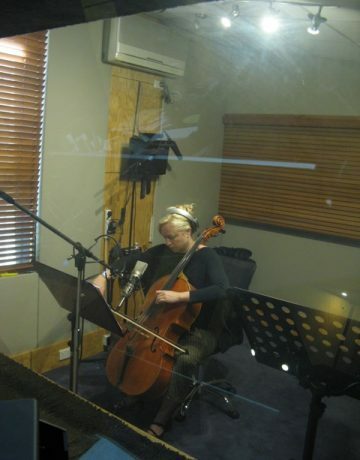 Our cellist Jacqui recorded for a short animation film “After All”, also produced by Anifex. Along with other musicians, we were part of the backing track for two albums released by the band Unitopia. Please contact us to discuss your commercial work. We will be delighted to assist you.